Clemens Home Solutions2018-09-06T15:40:24-05:00September 12th, 2018|Comments Off on What roofing material lasts the longest? Roofing material that lasts the longest are concrete, clay or slate tiles. 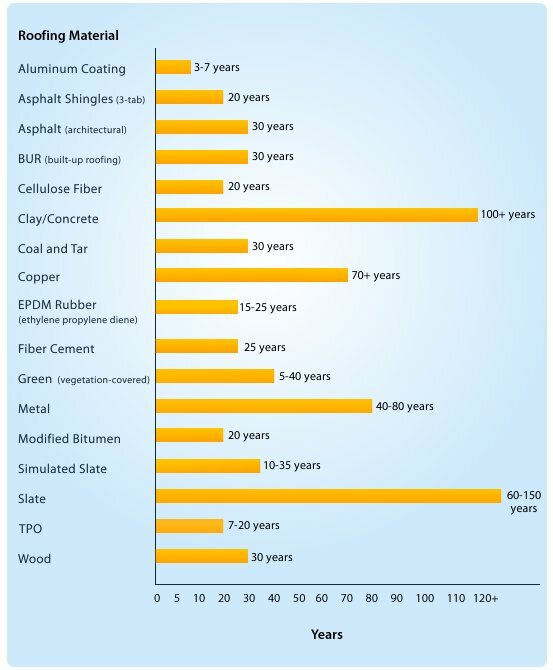 These materials significantly outperform other natural products like wood shakes or any manufactured roofing materials including asphalt shingles and metal roofing. Although these materials have a good lifespan, they are not as durable. 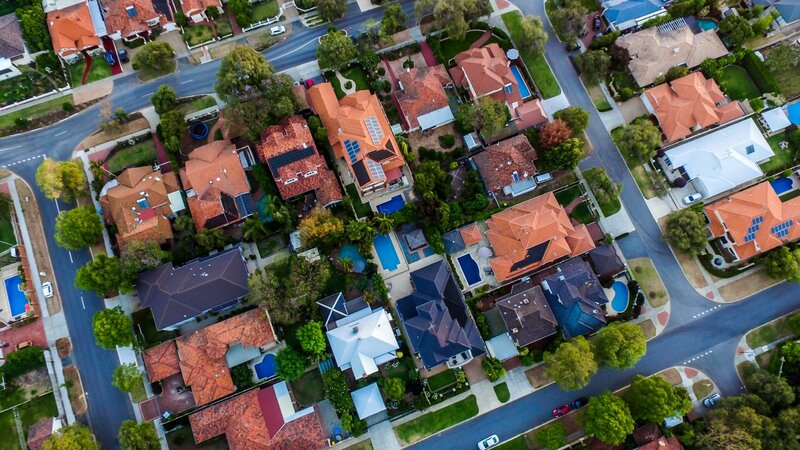 If you are considering re-roofing your home, your investment in roofing materials has a direct correlation on how long you can expect your new roof to last. The longest-lasting roofing products are inherently extremely durable and may be a bit more costly. What materials are used for roofing? Asphalt Shingles: typically, asphalt shingles last about 20 years; however, higher-quality asphalt shingles are warrantied for up to 50 years. Expect to pay more for a premium, long-life product. Wood Shingles and Shakes: wood roofing has a target lifetime of 30 years, but it can last much longer under moderate weather conditions. Metal: The International Association of Certified Home Inspectors projects metal roofing to last between 40 to 80 years. The Metal Roofing Alliance gives a life expectancy of at least 40 to 60 years. Slate, concrete and clay tiles: each of these products is rated for a life expectancy of 100 years or more by both the NAHB and NACHI. In the right setting, clay roofing can be expected to hold up for a minimum of 50 years. With changes in concrete tie technology, they will last even longer. The concrete has been reformulated in a variety of ways to produce tiles that are both lighter and tougher, marking them nearly indestructible under normal roofing conditions. Most tile warranties cover the product for 50 years, and not many of them are being paid on due to poor quality or lack of durability. Today’s metal roofs are even more durable than the hundred-year old homes and barns in rural areas that you may have seen. Getting 100 years of attractive use out of them is expected, and higher-quality finishes are keeping them looking great longer without fading and with little surface corrosion. There is a renewal in metal roofing and every year it is gaining a large place in the market. Not only because they are one of the quietest roofing materials, but new designs are elegant and they are more affordable that many homeowners would expect. Slate roofs have been popular in Europe for hundreds of years and many of the earliest are still in good condition. Slate is a form of stone. So, it is not subjected to deterioration, corrosion, insects, fire or damage from water or the sun. It is unsurpassed for durability and offers stunning good looks to make of the most luxurious homes and buildings. Simply put, slate roofing will outlast most of the structures it adorns and is considered to be the best roofing material. If you are looking for a roof that is as efficient as it is durable, choose a roofing material that is clay/concrete, metal, or slate. Are you in need of a roof replacement or assessment? Looking to invest in a new roof for your home? Contact us to get a free estimate. Need a more affordable option? Consider our financing options and give us a call if you’d like to get started: (765) 741-8214.